2018 was a record-breaking year for JC Social Media with a host of exciting client wins and other successes. However, it was the training department that flourished most significantly over the past 12 months. 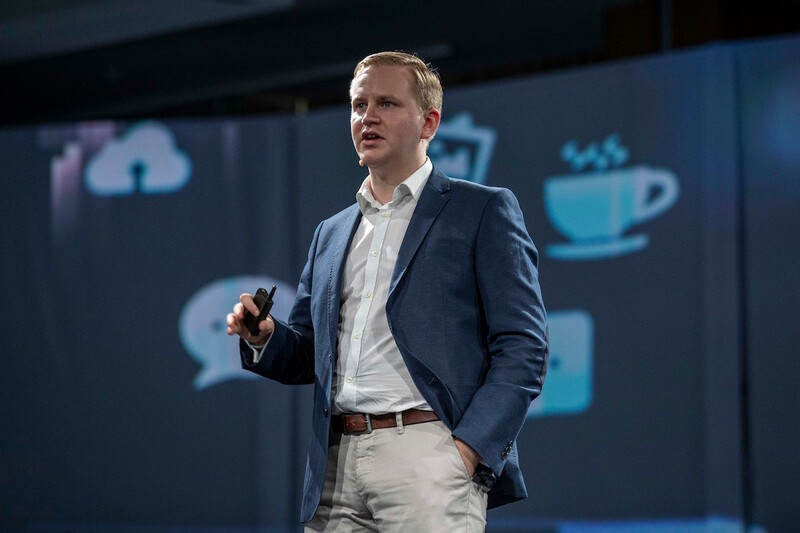 Under the guidance of head of training services, David, the department delivered scores of training sessions to a wide range of businesses..
Last week it was announced that Birmingham and the West Midlands will be the UK’s first testbed for new 5G coverage. But what is 5G? What makes it different to 4G and how will it affect Birmingham? 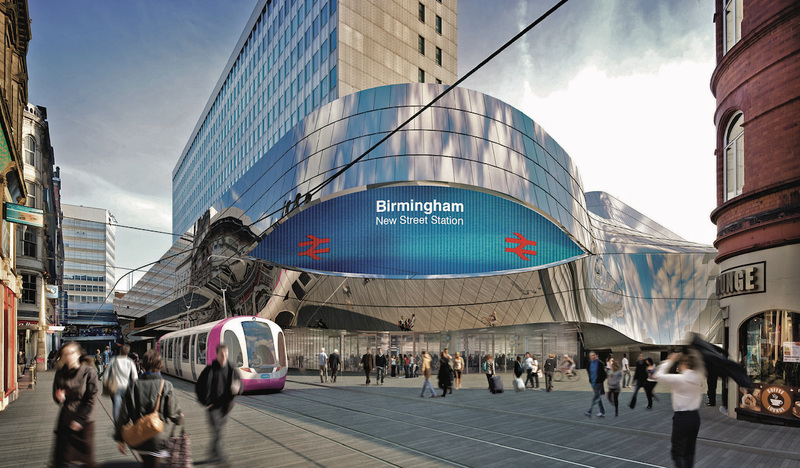 What 5G means for Birmingham How is 5G different? The most important factor, here, is speed..
On Tuesday, 20 March, I had the great pleasure of being invited back to ITV’s Good Morning Britain, to once again appear in a live debate. Having previously put the issue of emojis in work emails to bed, I was this time asked to appear in a discussion around Facebook and its use of..
KFC experienced a bizarre crisis in the UK last week: it ran out of chicken. The issue came after operational problems with a new delivery provider, DHL, which meant that the chicken couldn’t be delivered to the stores. 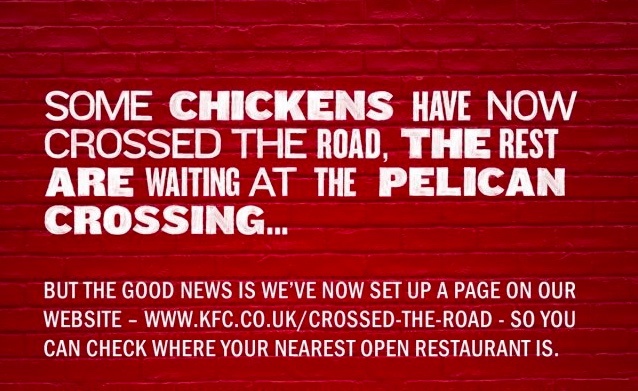 Being a fast-food chain whose whole premise is based on selling fried chicken, KFC was forced.. The year, just like you, has a very busy social calendar. There’s a national day for just about everything now! 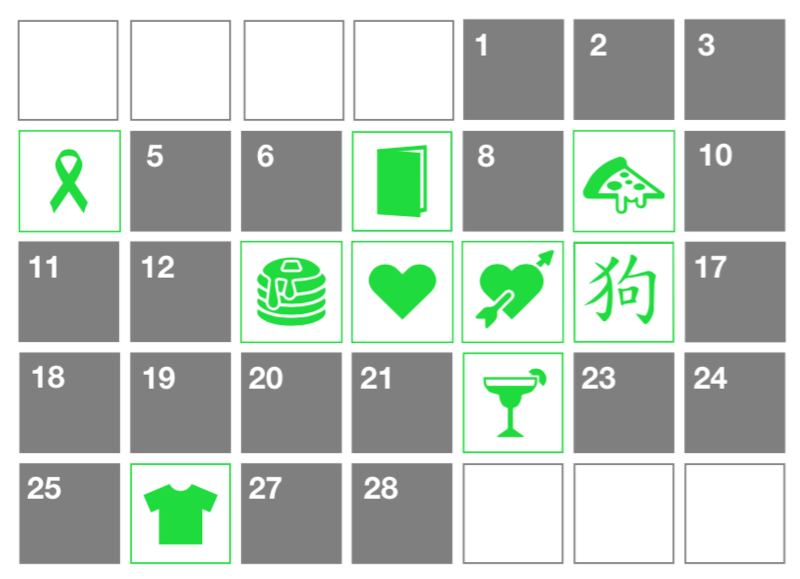 So, to make sure you don’t miss out on any, we’ve put together this handy social calendar to help you up your brand’s engagement. Some of our favourites include: National Pizza Day (because cheese), International..
Is it really the #EndOfTheWorld? 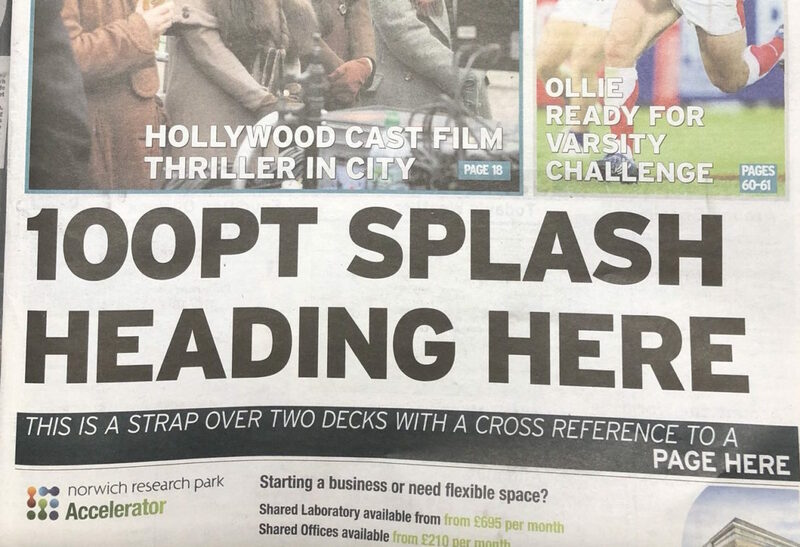 On a quiet, unassuming Wednesday morning in December, a PR disaster of monumental scale hit a local Cambridgeshire newspaper. A printing error on an edition of their paper threatened to undermine their credibility, and invite scores of complaints from angry residents. Or at least, that’s what their apology would have you believe. After the.. Winners: Best use of Social Media! 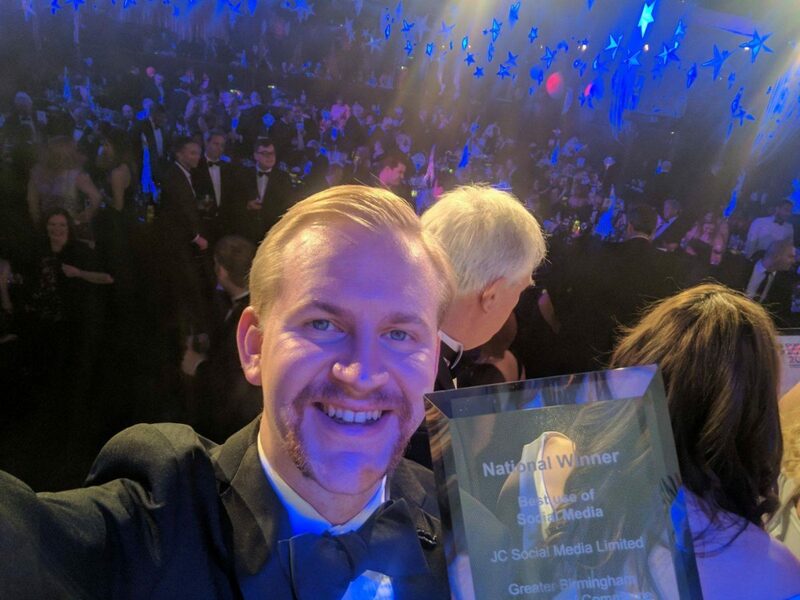 2017 finished with a bang for JC Social Media after being awarded the “Best use of Social Media” award at this year’s national Chamber of Commerce awards. The awards celebrated the best talent from over 50 regional Chamber of Commerces, with five other high-performing campaigns in the social media category. Despite the tough.. The Drum Network Awards 2017 – Finalists! It’s been a great week here at JC Towers with the news we’re finalists in this year’s The Drum’s Network Awards. The awards celebrate the work of agencies in the marketing sector which, of course, includes social media. 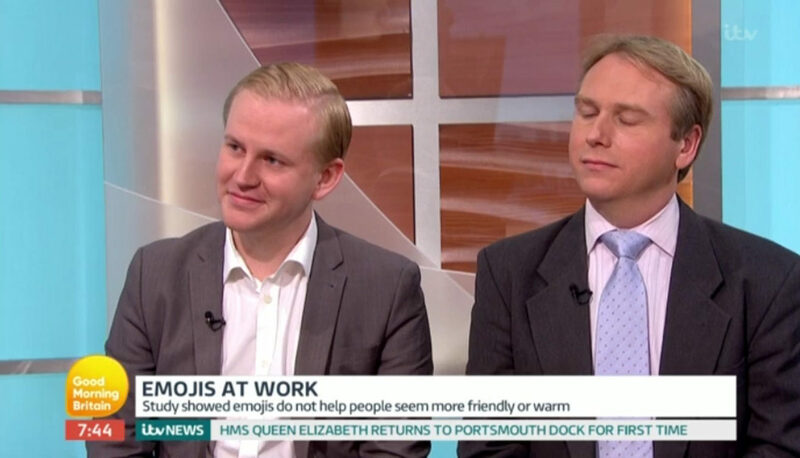 But here’s the best news… We’re not shortlisted for just one award, we’re up for..
David Glenwright from JC Social Media discusses whether it’s acceptable to use emojis at work and in work emails. He is joined on the debate by Grant William Veitch Harrold, also known as The Royal Butler, ‘Britain’s Official Etiquette Expert’ and the presenters of the show are Kate Garraway and Jeremy Kyle. 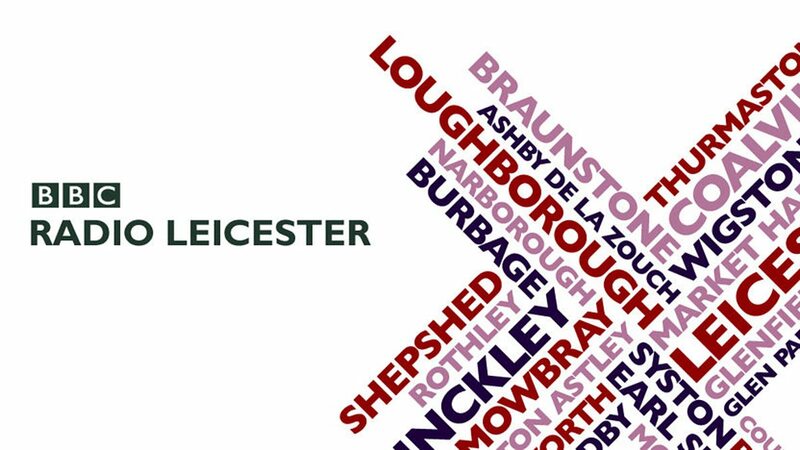 Whilst David was..
David Glenwright from JC Social Media discusses Facebook reaching 2 billion active users on BBC Radio Leicester with Jonathan Lampon. It’s not the first time JC Social Media has been on the radio; here’s David discussing another trend, the mannequin challenge on BBC Radio 5 Live, and Jodie on Virgin Radio talking about Facebragging.